Bernard J. Tyson became chairman and chief executive officer of Kaiser Permanente, a $55 billion non-profit health system with 9.5 million members; in the midst of the biggest changes the American health care system has seen in generations. 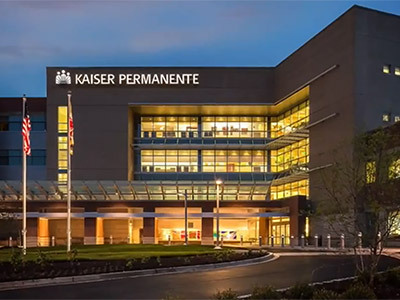 He immediately set out to realize his vision: access to affordable, high quality health care for not just every Kaiser Permanente member, but every American. The feature presentation of the Louis Armstrong House Museum fundraising gala. 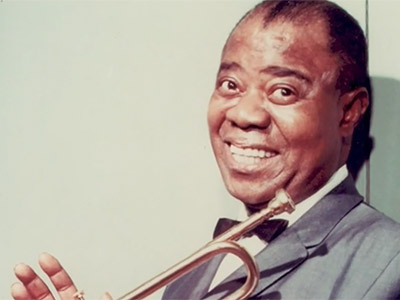 The Louis Armstrong House Museum is a National Historic Landmark that preserves and promotes the rich cultural legacy of originating jazz musician Louis Armstrong. 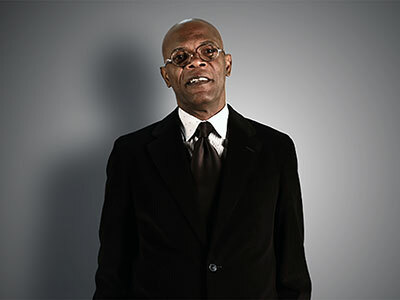 Samuel L. Jackson explains why the Legal Defense Fund is America’s premier legal organization fighting for racial justice. Through litigation, advocacy, and public education, LDF seeks structural changes to expand democracy, eliminate disparities, and achieve racial justice in a society that fulfills the promise of equality for all Americans.